Android remote control app for controlling presentation. Ability to import Microsoft Visio and Publisher documents. More support for DOCX and RTF documents. 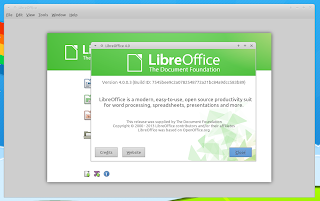 For further information about LibreOffice 4.0 change log, please click here. Unfortunately, the LibreOffice PPA has not updated yet for LibreOffice 4.0 package, so you should download the compressed deb packages from LibreOffice website if you want to install LibreOffice 4.0 right now. Once downloaded, extract the file, and you should have a folder named "LibreOffice_4.0.0.3_Linux_x86_deb" or something like that. 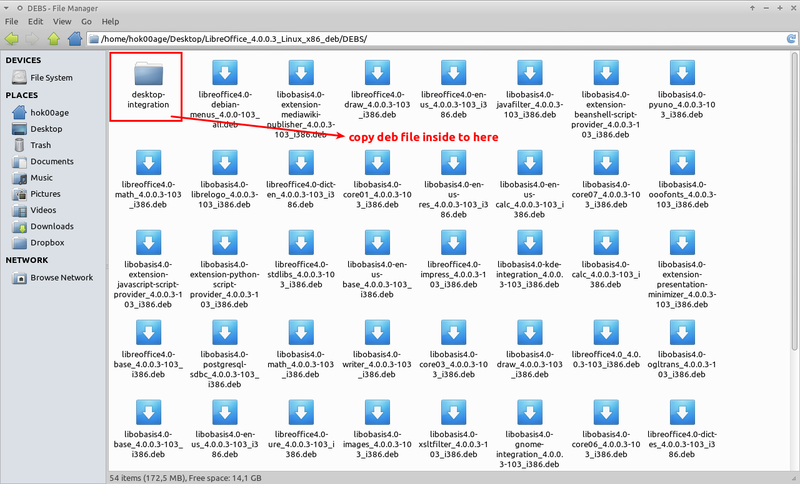 Open the folder and the open the "DEBS" folder. 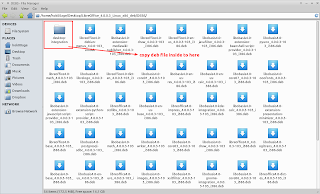 If you want to LibreOffice 4.0 integrates to your desktop environment, copy deb file from located in "desktop-integration" folder into where all deb files are located. You're done! 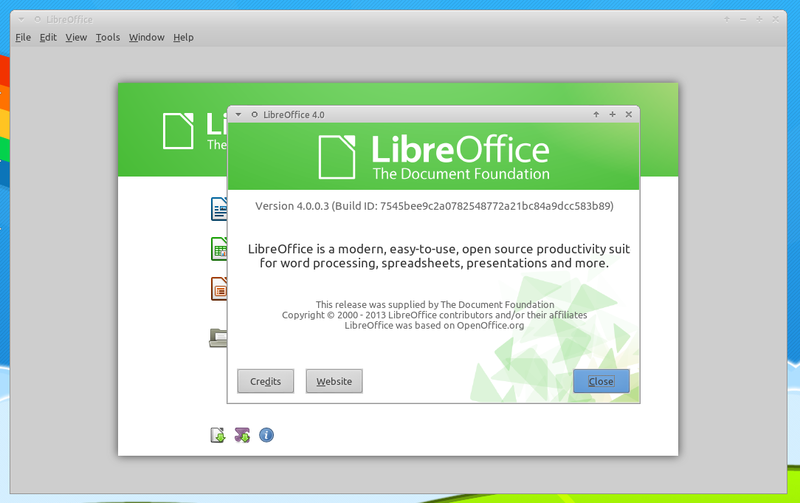 Now enjoy your newly installed LibreOffice 4.0. Regards.